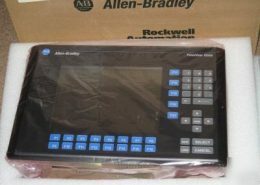 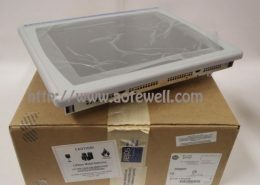 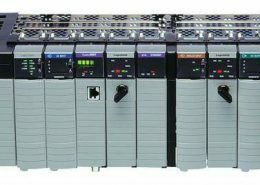 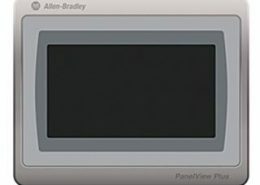 Allen-Bradley is the brand-name of a line of Factory Automation Equipment manufactured by Rockwell Automation . 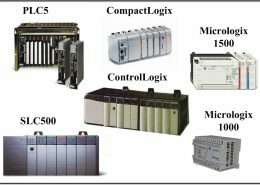 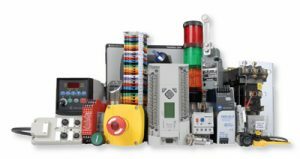 The company, with revenues of approximately US $6.4 billion in 2013, manufactures programmable logic controllers (PLC), human-machine interfaces, sensors, safety components and systems, software, drives and drive systems, contactors, motor control centers, and systems of such products. 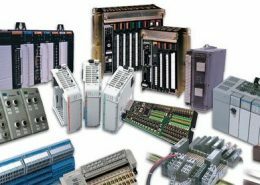 Rockwell Automation also provides asset-management services including repair and consulting.